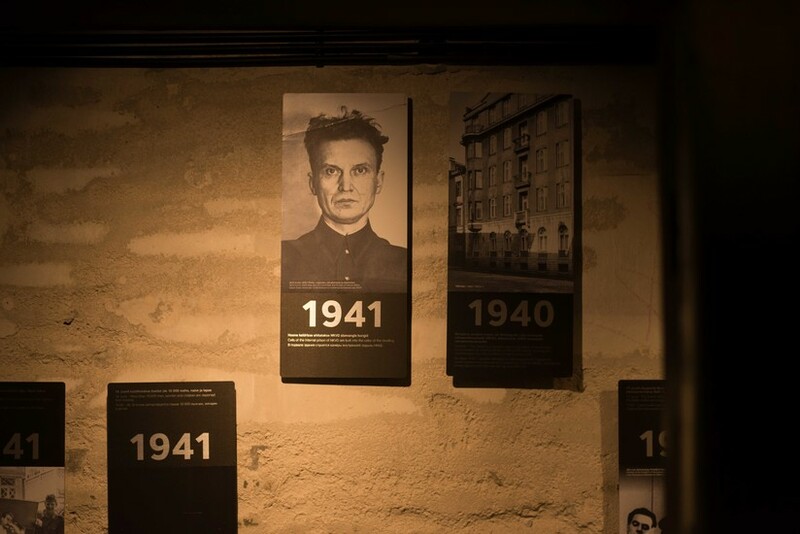 The unsuspecting facade of Pagari 1 in the Old Town hides a dark past that once was the KGB Prison Cells in Tallinn. 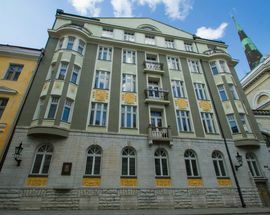 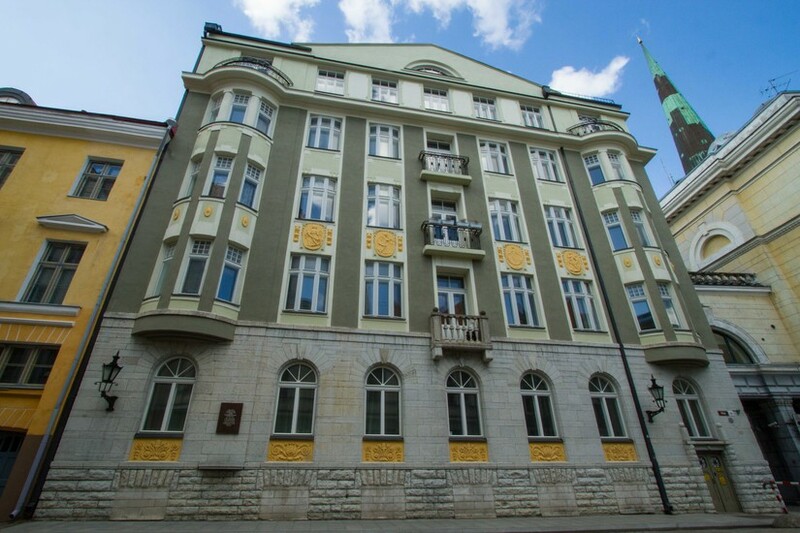 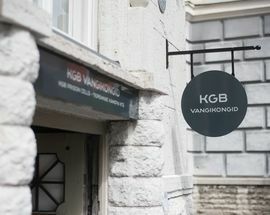 The former KGB headquarters building has long been a symbol of the former Soviet oppression in Estonia. 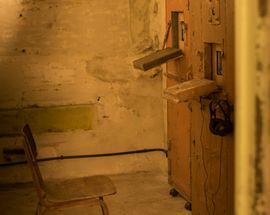 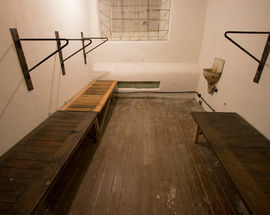 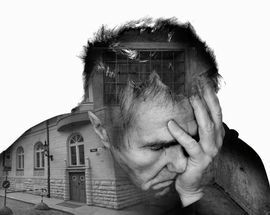 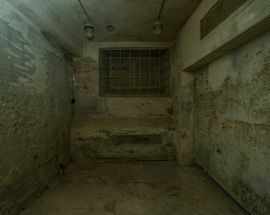 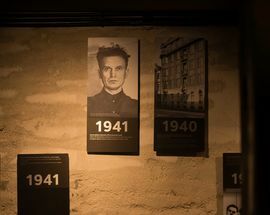 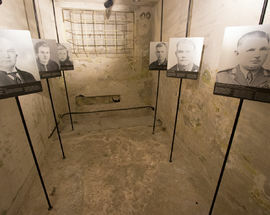 In the basement, suspected enemies of the state were imprisoned in tiny cells, sometimes up to 18 people at a time, before they were interrogated, then either shot or sent to labour camps in Siberia. 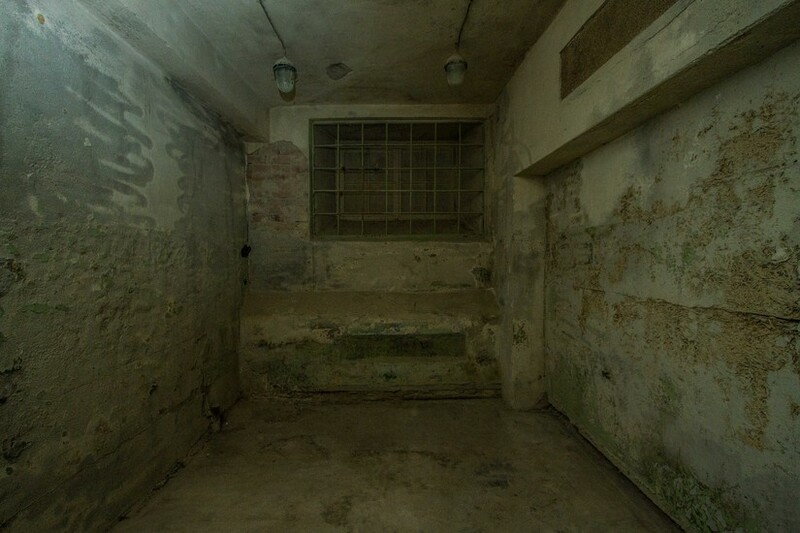 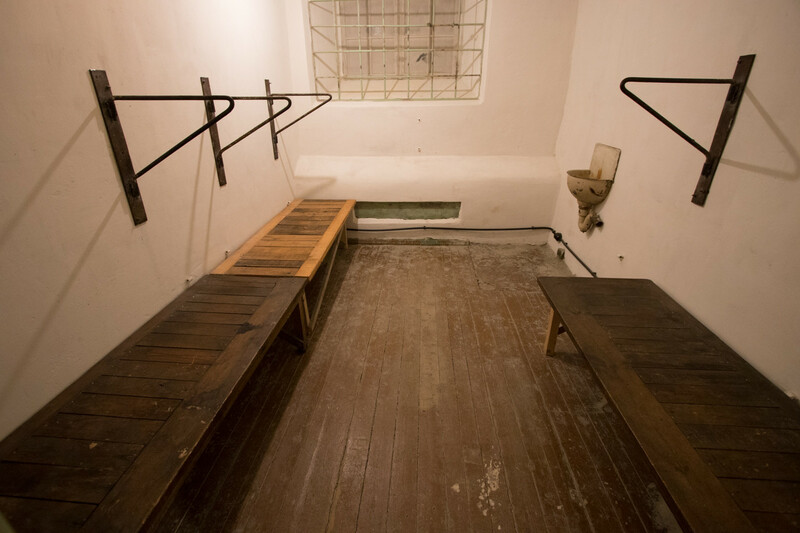 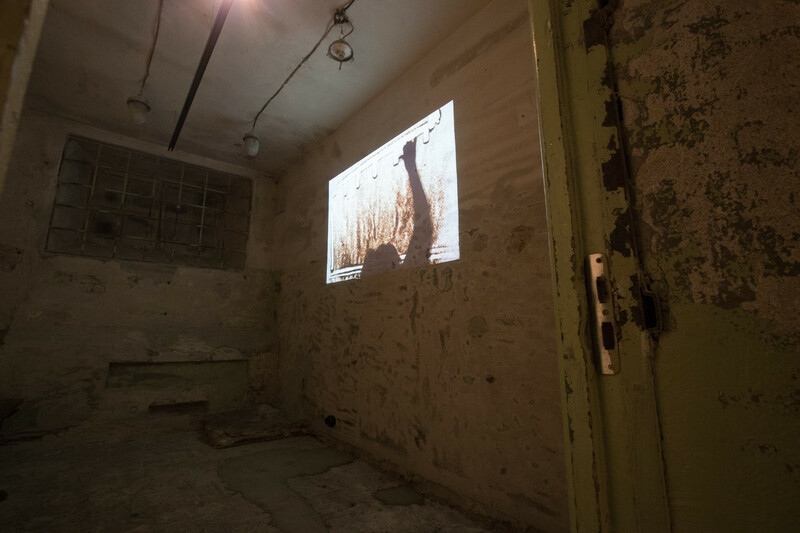 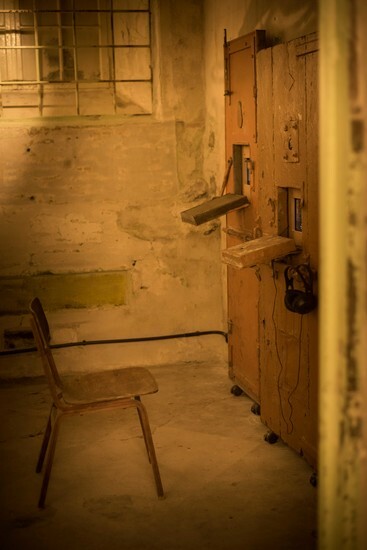 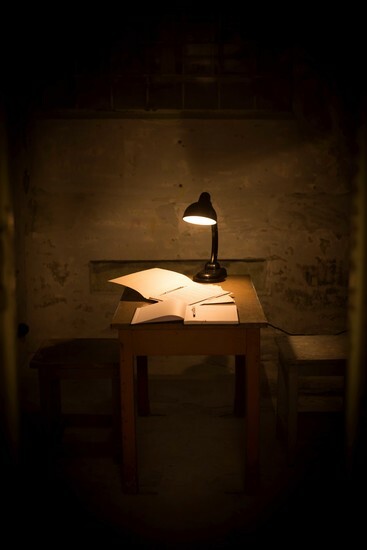 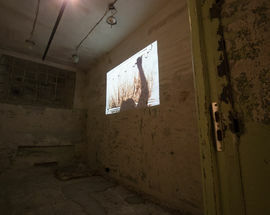 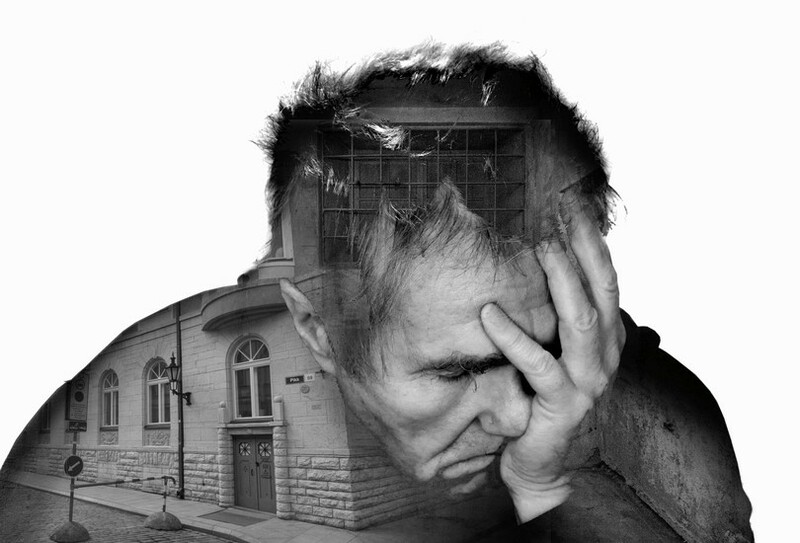 Visit a part of the dark cellar, KGB Prison Cells is now open for visitors. 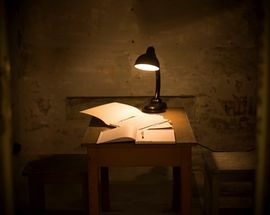 From May open 10:00 - 18:00. 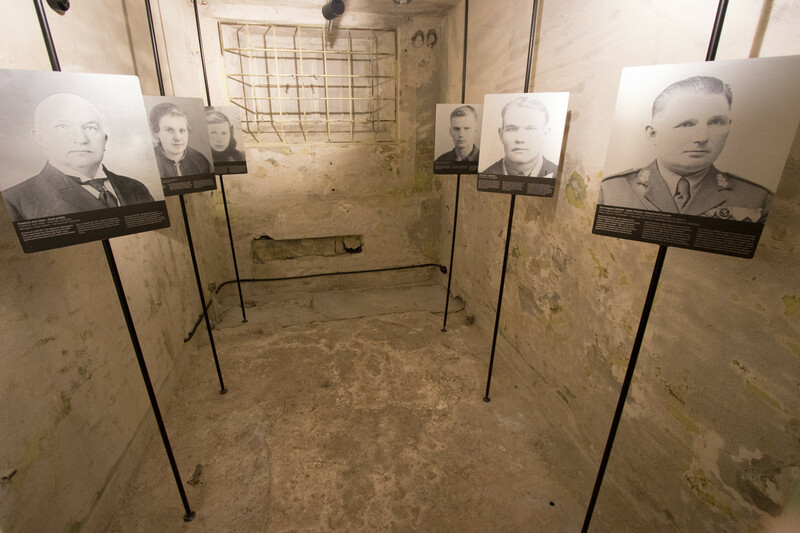 Admission €5, reduced €4, family €11. 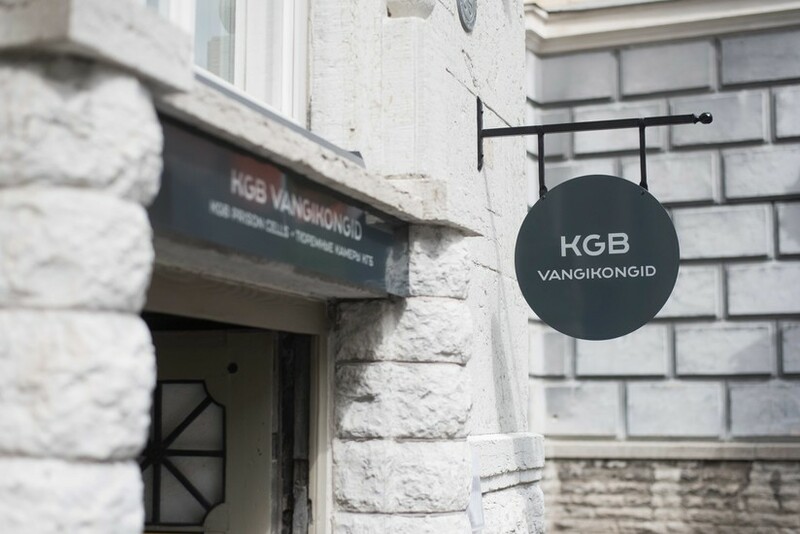 Joint ticket with Vabamu Museum of Occupations and Freedom available.